In the early 1980s, if you wanted to play the latest video games, you’d have to travel to an arcade. Today, you carry the arcade in your pocket. Your phone is the hottest game platform on the planet. At Softonic, we don’t want you to be stuck playing alone. People from around the world could be your teammates or your foes. This is by far one of the most played titles for cell phones. 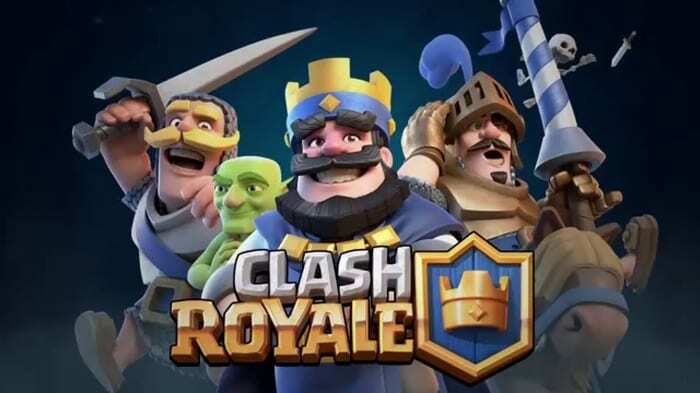 Clash Royale has had great success worldwide, with millions and millions of users (not to mention the YouTube channels dedicated specifically to it). In Clash Royale, the goal is as easy: destroy your rival’s base. However, defending your own base is just as important. This balance of forces, between defense and offense, makes this massive multiplayer game a constant challenge. It started slow enough, but with every new update and release, it’s gained an audience. 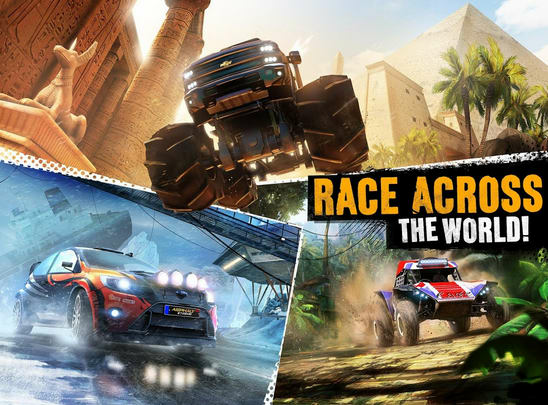 Asphalt Xtreme is one of the best video games for people who have a need for speed. Up to 12 rivals can compete at the same time, not to mention more than 100 unique vehicles. Try it out if you like this genre: we assure you, it won’t disappoint. 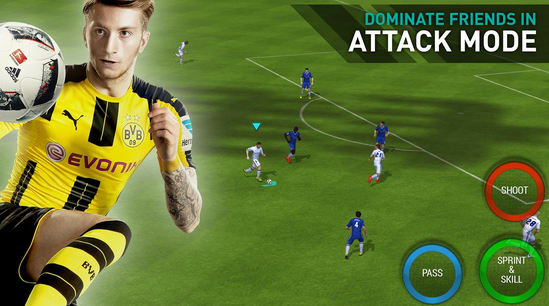 Unsurprisingly, FIFA also has its own video game for cell phones. And we have to say: it works well. This version is designed for smartphones, and it’s no larger than 100 MB, so don’t worry about taking up storage space. Like the console version, this edition of FIFA Soccer is also constantly updated with new templates, classic player cards, and a new focus on the FIFA Ultimate Team. And yes, of course, it has a multiplayer mode so you can beat other people. If you’re a fan of World of Warcraft or Guild Wars, with Order and Chaos Online you have a counterpart version for cell phones. This MMORPG combines the best of the genre in the palm of your hand: magic, orcs, elves, and lots of action. Like any MMORPG, the key is to cooperate with other players to earn victories and achieve different missions. We’ll wrap up with the most one of the most groundbreaking games of all time. 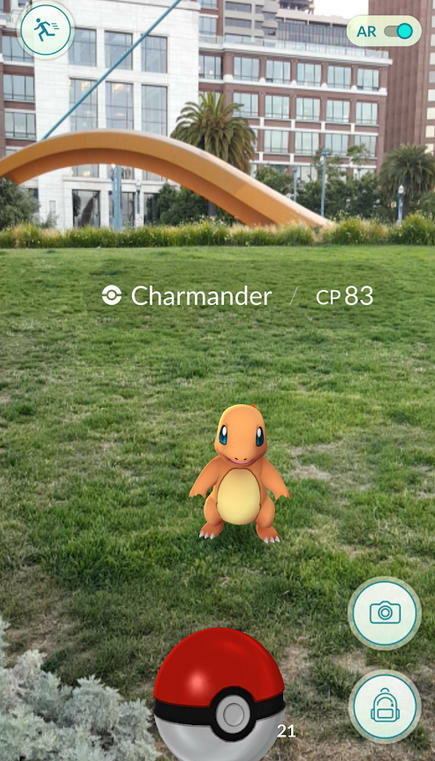 It’s a title that changed how we play on our smartphones thanks to its concept: Pokémon GO. Catching critters has never been more fun than with this game, which brings the best of the saga to our daily lives. You may be saying, “But it isn’t multiplayer.” You’re right, it’s not… yet. That’s why we’ve added it to the list. 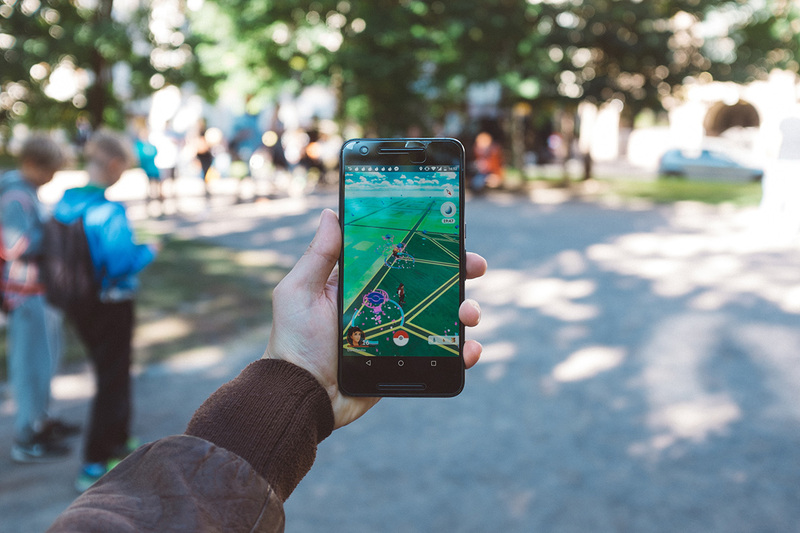 Niantic, the app developer studio, already mentioned that in 2018, online combat against other players will be released. So we just have to wait for it to come out. The sooner, the better.